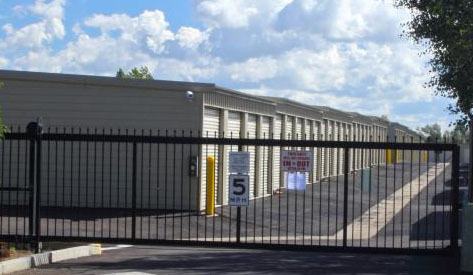 Hanes Stick-It-In Storage, LLC has been providing Flagstaff, AZ and the surrounding areas with storage units since 2004. With a wide variety of storage unit sizes and with 398 units, we are certain that you will find the right storage unit to accommodate your household items. We will help you through the whole way with great customer service and moving supplies. Hanes Stick-It-In Storage, LLC offers both long term and short term storage rental for your convenience. We are open early and we close late to ensure that you have plenty of time to store your items. Along with our moving services, we also offer moving supplies to help you save time by allowing you to store your items more efficiently.